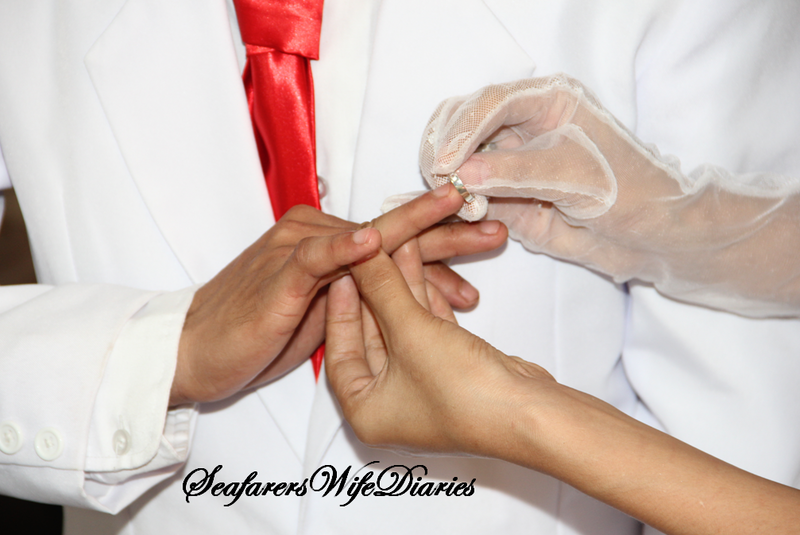 SEAFARER'S WIFE DIARIES: 7 Significant Things to Remember During Our Wedding + 3rd Wedding Anniv! brighten your marriage, a guide, to help in every path and instruct in everything that life may bring. Keep this in your hearts so that you may go forth in peace. Veil is an expression of God’s care and protection. It indicates willingness to be faithful in the sharing of the same, one with members of your family, the church and the society which we live as a token of our gratitude to God. Cord is a symbol of God’s immeasurable love which bind you as one united in Him, so that in His love, you may also love others. 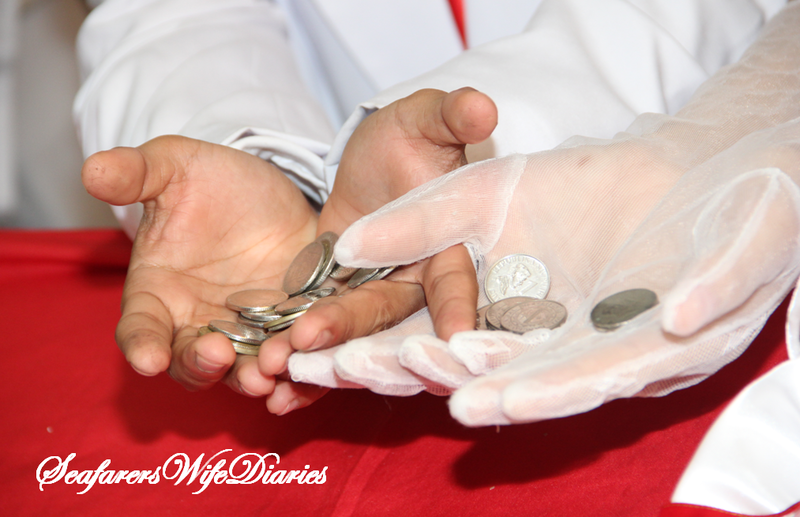 Coins are tokens of God’s blessings given to sustain your welfare and well-being in married life. Keep them in accordance with God’s will. In receiving them, bear in mind that wealth and material goods are as needful to your body as love and patience and all other spiritual blessings are to your soul. We use symbols to communicate many of our thoughts and feelings toward other people on a deeper religious level Jesus freely spoke of light and darkness to signify Christian’s commission to overcome the evil of the world by the light of goodness. In wedding liturgy, candle light symbolizes commitment of love of two people. Before you are three wedding candles. The two smaller candles symbolize the lives of the couple both have let their light shine as individuals in the Christian community. They do not lose their individuality yet, in marriage they are united in so close a bond that they become one. In this way they are saying that their light must shine together, for each other, for their families and for the community. This is the moment that you will make vows to signify your willingness to engage upon the marriage obligation. This made me reminisce my our wedding some 14 years (shoots am i really that old already?) Happy Wedding Anniversary, I wish you more blessings. Godbless! That was sweet! I remembered our wedding too 10 years ago... happy anniversary! Cheers to more years! Happy anniversary to you and Lemuel. We pray that God blesses you with more kids and that the love you have for each other will be there always. Congratulations on your 3rd wedding anniversary! Marriage is truly a roller coaster ride, but definitely worth it. Happy Anniversary! I am still hoping for a church wedding after having kids hehehe But I still think that marriage is not just for paper, it is for two people who wants to spend the rest of their lives together. 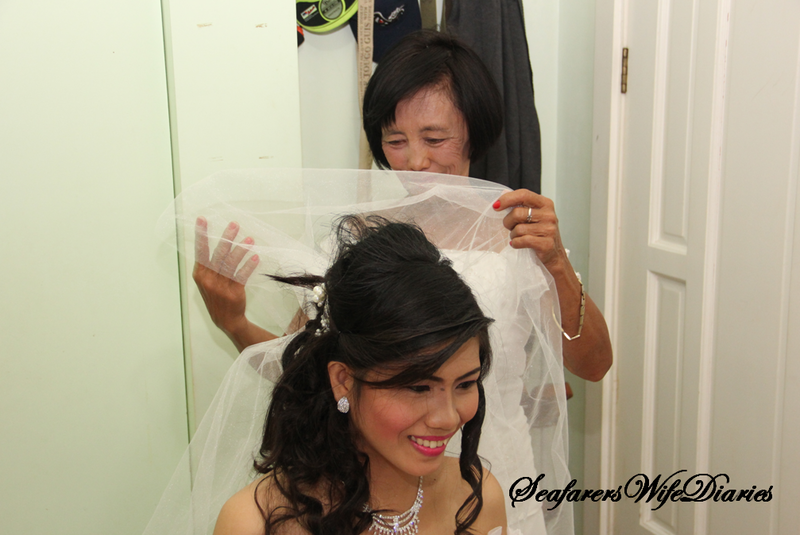 Same with Ms Neri Ann I'm still looking forward walking on the aisle someday with our little kiddo as a ring bearer na. :) Happy Anniversary! Happy Wedding Anniversary ♡ I agree that "Marriage is a sacred bond between two imperfect persons" it is a daily decision to love the person you married everyday regardless of his flaws ano? May you have more blissful years! Oh, 3 years is an achievement nowadays. Happy Wedding Anniversary my dear. Stay strong because yeah, God put you in that situation for a reason. Love and kisses! Kilig! Happy anniversary! I'm in a long-term long-distance relationship too so I was able to relate haha. May God bless your marriage even more! Happy anniversary! :) It's only after years of marriage that I can appreciate these symbols. Haha. Back then, it was all about getting everything perfect and getting over the whole thing haha. happy anniversary to you! sometimes feel like ages when you're with someone you love. i still remember the feeling when you look at my man, my heart still skips a beat! I remember the veil when placed on the shoulders of the man and the head of the woman. 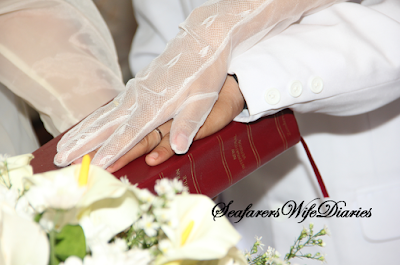 It signifies God ordained roles for each one in his marriage design. Happy Anniversary! marriage is indeed a lifetime commitment and it's always nice to look back at when you were still beginning your life together. Happy anniversary. We also celebrated our 24th "couple" anniversary this month and it was awesome to reminisce about the old days. Celebrating our 17th wedding anniversary in a few months time. Wow, I feel old. Happy anniversary! Time flies talaga. It's so nice of you to blog about your wedding. Ang sarap ireminisce no. My husband and I had a very simple wedding and sometimes, he will tell me that he wishes to give me a grander and more beautiful one. I'd always tell him that I as simple as it was, I didn't have anything more to wish for. That's how anniversaries are no, they make you cherish your marriage more. Happy anniversary! Happy 3rd wedding anniversary! May your love for each other flourish and and your union be blessed always. happy anniversary sis! I hope your marriage last forever! di ko na yata mararanasan to.hehe hugot! The pictures and view from their website made us excited to see it, so we booked an appointment and found that these guys do not treat you like just some paycheck. The manager and chef at wedding venues Los Angeles were really amazing.